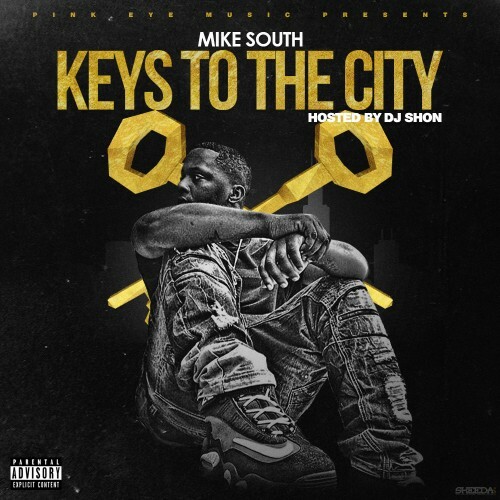 Follow @IndyTapes, @DJShonChicago & @MikeSouth_130! The music is in the demo sounds aight, sounds like it's from a basic computer. 9/10 you killed this whole tape and the instrumentals are hella fire!!!! This entire mixtape pulls you in and keeps you nodding your head. reminds of the golden days of hip-hop or r and b feels like kinda kanye and diddy, i really love the beats! dope! dont miss the Past track and Nothing too! Nice mixtape! I listened to a few tracks and have to say I liked what I heard. My two favorites are My Love and Stay in Your Lane. I love the energy, the rhythm and the lyrics of this mix tape. I'm adding this mix tape to my playlist so I can listen to it again. Really it's awesome mixtapes. My favorite song is "Side *****". thanks for share this.